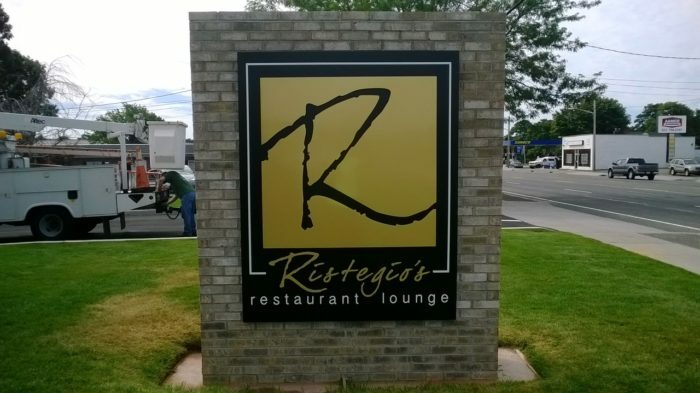 Ristegios Restaurant - J Signs Inc.
J Signs Inc. installed and maintains the exterior signage at Restegio’s. The front side of the building has large metal cut out letters and a freestanding sign with custom masonry work. 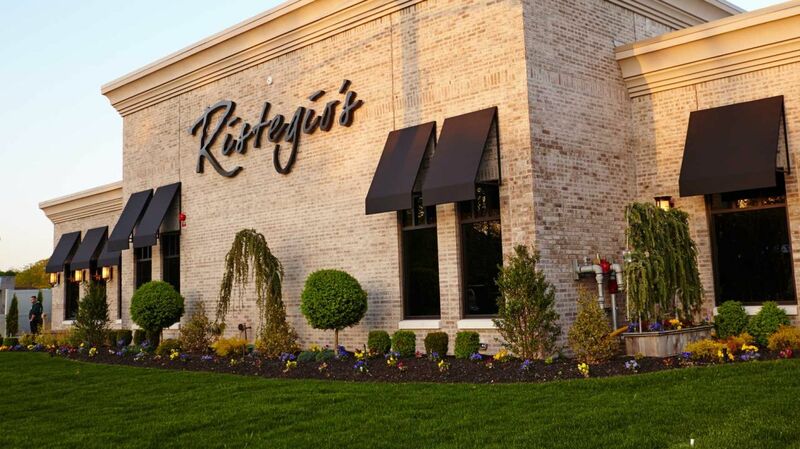 Ristegio’s is Long Island’s Premier American Restaurant, Lounge, and Entertainment Venue. 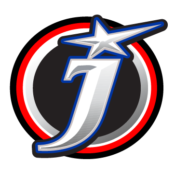 10,000 Square feet, consisting of 3 dining rooms, 3 world class lounges, comfortable outdoor patio, along with entertainment and event venues. We feature modern Americana Fusion: Sushi and Raw Bar, Steaks, Seafood, Shellfish, and Pasta. Handcrafted bread, gourmet desserts made-in house from scratch. Our culinary team is lead and inspired by Chef/Proprietor Richard Lanza.